Our hectic schedule for all day long makes us tired, not just us, it makes our skin dull. That’s why we should take care of our skin at the end of the day. It is very important to take care of the skin at night. That helps our skin to rejuvenate. Glycerine helps to make your skin glowy. Using glycerine for face at night has many benefits on the skin. Let’s see the uses of glycerin for face at night below. One of the best ways to use glycerin for face at night is as a cleanser. 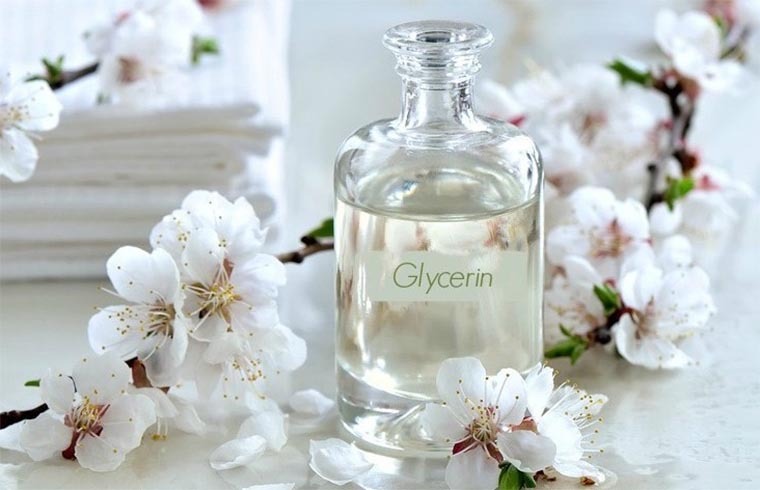 Glycerine has neutral properties that are perfect for cleansing. Glycerine removes all kind of dirt and impurities that helps to cleanse face. Mix 4 tablespoon glycerine to 100 ml water. Put it into an empty bottle. Before going to bed pour this solution to a cotton ball and cleanse your face using it. Using glycerine as toner is one of the best uses of glycerin for face at night. Glycerine is a very good toner for oily skin as it helps to minimize pores. See below to know how can you use it as a toner. Mix 2 tablespoon glycerine to 50ml rose water and mix well. Use this solution every night before going to bed. It will make your skin soft. Do not use glycerine directly to your face. Mix glycerin to normal water or rose water before applying it to face. Glycerine is a great moisturizer. Glycerine helps to minimize the water loss in oily skin and also keeps the skin hydrated always. 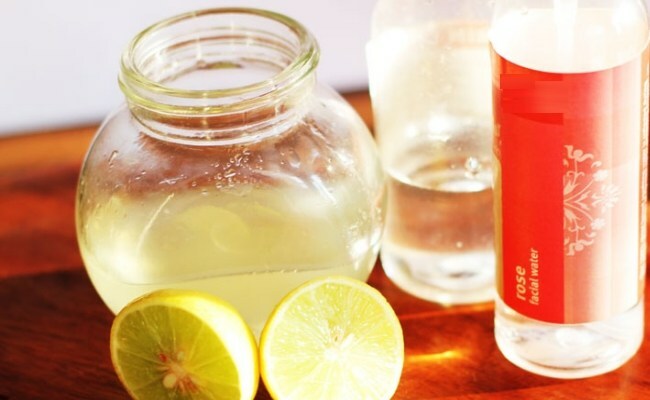 Take 200-250 ml glycerine, add two tablespoon lime juice and two tablespoons rose water and place it to a container. Apply this moisturizer to your skin before going to bed. This will make your skin soft and supple. Acne and pimples are the worst enemies of oily skin. 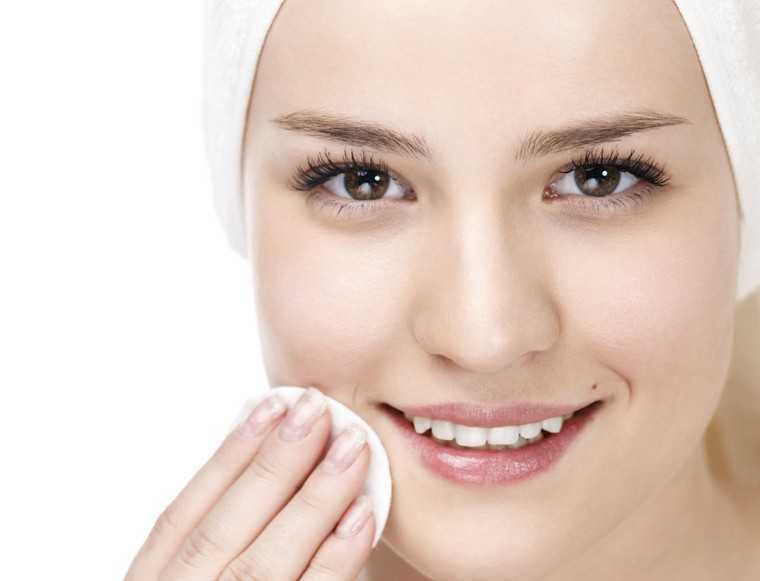 People who have oily skin always face the problem of acne and breakouts. Glycerine helps to reduce pimples as it works to destroy bacteria and infection. Make a paste using one tablespoon glycerine, half tablespoon boric powder, a pinch of camphor, and one cup of distilled water. Apply this to your acne or a pimple. Wash off after 10 minutes with lukewarm water. Then splash some cold water to your face. Doing this will help you to minimize pimples or acne. Do not apply too much glycerine it may make your skin sticky and greesy. Make a paste using an egg, one teaspoon glycerine, and one teaspoon honey. Mix well and apply this to your face. Wash it off after 15-20 minutes. This mask will help you to reduce early signs of aging. Make a paste using a ripe banana and glycerine. Mash the banana and add a tablespoon of glycerine into it. Mix well and apply to your skin. Wash it off after 15-20 minutes. Doing this once a week will make your skin tone light. Keeping glycerine for long period will make your skin over hydrated that can leave breakouts. These are the uses of glycerin for face at night. 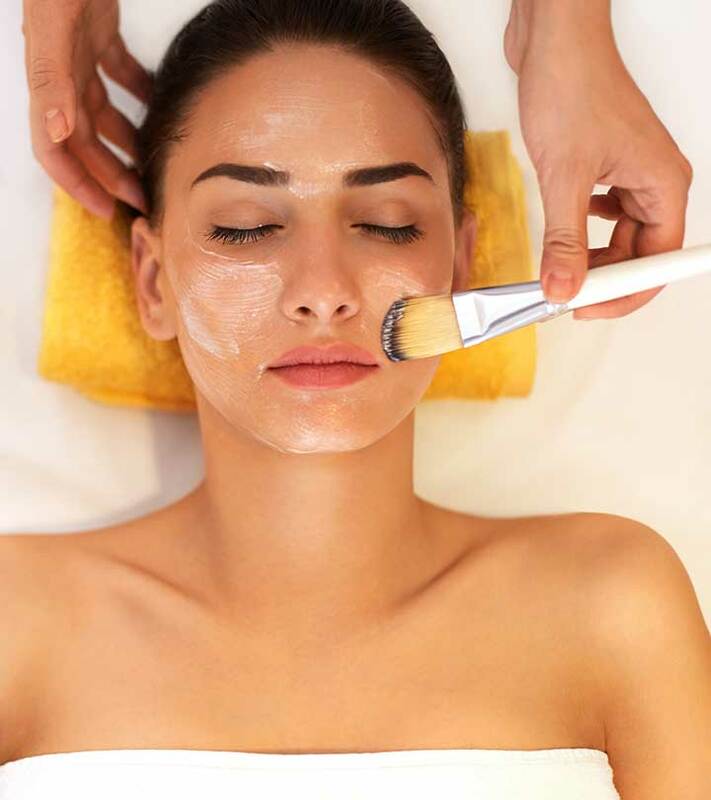 Follow this beauty regime to get glowing skin and reduce all dullness your skin faces from your work stress.